Pearls for June – or anytime! Birthstones aren't a typical topic of discussion on our blog, mainly because I don't often use a lot of gemstones in my minimal pieces. I do, however, have one recurring exception: pearls! I love pearls. They’re a feminine classic and I like incorporating them into my jewelry designs as a soft contrast to the geometric hammered shapes. In fact, pearls have been a consistent Freshie & Zero customer favorite that knows no age bracket. Gone are the notions that pearls are only for formal occasions - nowadays pearls come in all shapes and colors and can be worn with the most casual of outfits to the fanciest of wedding dresses. I've sold pearl jewelry to brides, bridesmaids, college students, moms, guys buying girlfriend gifts - their shimmering finish appeals to just about everyone. To celebrate this fabulous June birthstone, I've gathered a few fun facts about pearls. One of these tidbits may just help you bring your team to victory at the next trivia night! High five! Did you know Pearls are called “The Queen of Gems"? It's a fitting description because pearls are often seen throughout history in portraits of royalty (I'm looking at you, Anne Boleyn and your fabulous B necklace). Every pearl is unique (like you!). No two are exactly alike and each one has its own imperfections. That sounds like a Pinterest meme, doesn't it? 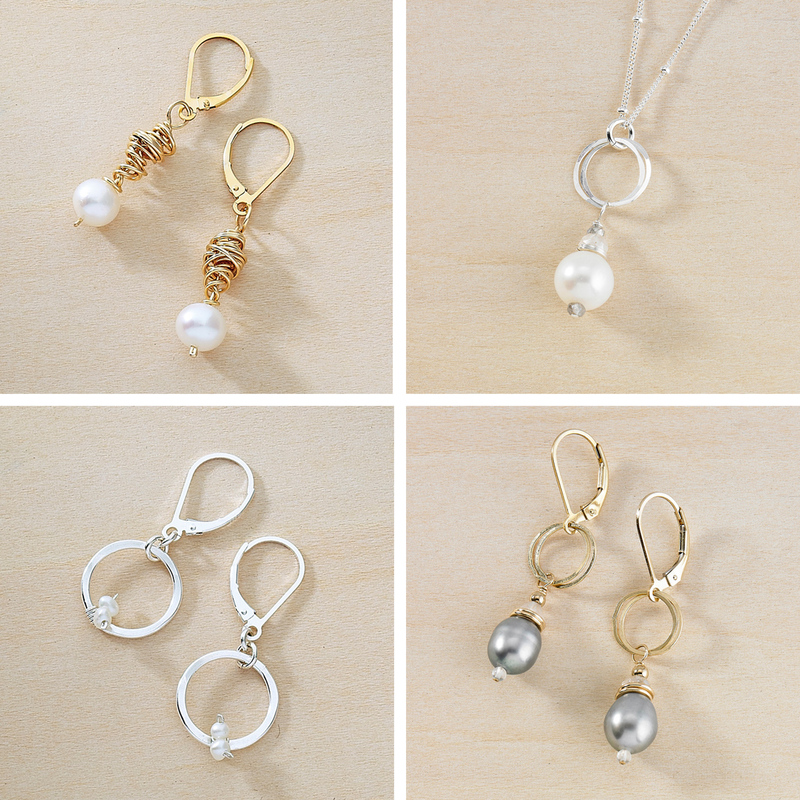 If you're in the market for a June birthday gift, our modern pearl jewelry is a safe bet! Pearls are also the traditional gift for a 30th Wedding Anniversary, but your wife would probably be happy to receive pearls on any anniversary. Pearls also work well as a milestone birthday gift, such as sweet 16, time-to-party 21, or you're-more-like-an-adult-now 25, the list goes on! 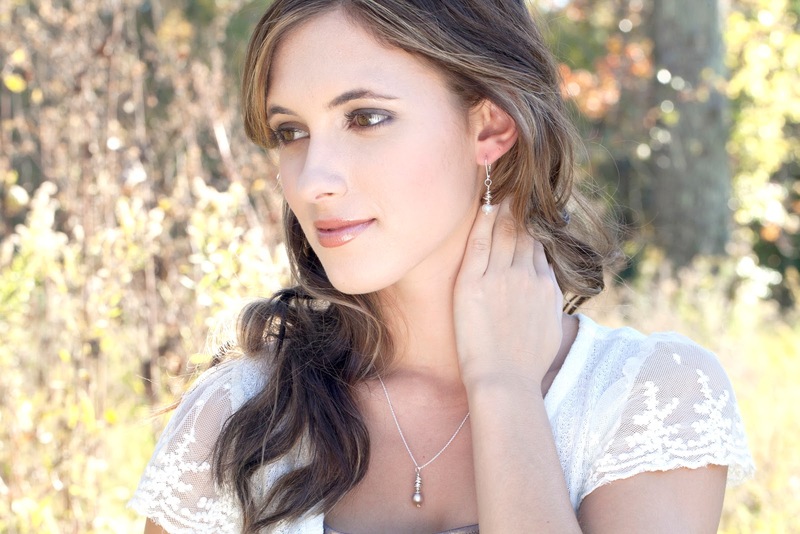 I think pearl earrings make a perfect bridesmaid gift, too. Browse our collection of pearl jewelry here.